20 hours per week – flexible by arrangement. 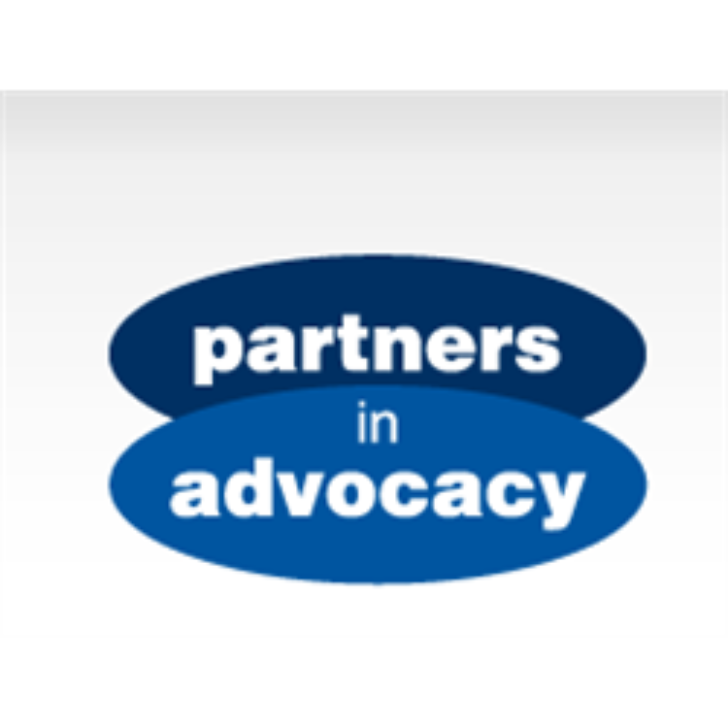 Partners in Advocacy is looking for a part-time Administrator to join our Glasgow team. Experience of providing a high level of admin support is essential. Closing date for applications is 5pm Wednesday 8 May. An application information pack can be downloaded from our website partnersinadvocacy.org.uk or call 0131 478 7723. 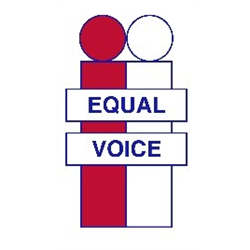 Completed CVs and other documents should be emailed to elaine@partnersinadvocacy.org.uk marked ‘Confidential Glasgow PT Vacancy’ or posted in hard copy to the head office in Edinburgh – address on the website. If you have any queries you can contact Pauline Cavanagh on 0141 847 0660 for an informal chat or email her at pauline@partnersinadvocacy.org.uk. Please note only candidates selected for interview will be contacted shortly after the closing date. Positive Action in Housing is a small, anti-racist homelessness and human rights charity (SC027577) dedicated to supporting women, children and men from refugee and migrant backgrounds to rebuild their lives. We believe in a society where everyone has the right to live safe and dignified lives, free from poverty, homelessness or inequality. We are seeking a member of staff to join our lively, hardworking and friendly team. We are seeking a Finance Assistant to provide administrative and accounting support to its Finance Section. This role will assist in the day to day running of the Finance Section and will maintain cash book and our donor’s database under supervision. You will have previous experience of basic book keeping and general admin work. You will have excellent IT skills, and be familiar with spreadsheets, word processing and MS Office. You know how to prioritise a varied workload under pressure. You will have excellent written and interpersonal skills. You are honest, self-motivated and know how to work as part of a team. A relevant finance or administrative qualification is desirable. Applicants must have excellent oral and written English. Values in Action Scotland (VIAS) is recruiting for the newly created post of Development Lead, based in Glasgow. Reporting to, and deputising for the Chief Executive Office, this exciting opportunity will give the role holder scope to help VIAS reach a wider target audience, and to grow and develop the organisation’s brand and message. Values in Action Scotland is a small national voluntary organisation who run a Quality Improvement Service. Our vision is for a Scotland where people with learning disabilities and/or autism have the same opportunities as everyone else and are supported to achieve their goals. Through our comprehensive portfolio of training, consultancy and evaluation services we build capacity of organisations to ensure that people with learning disabilities and/ or autism live great lives with all the support they need to achieve this. With a strong background in business development, the successful candidate will be confident in their ability to create and implement a three-year business development plan to help grow VIAS and its service capabilities. With previous experience of researching prospective business in targeted markets, the role holder will develop and market a range of products and consultancy packages to attract new business and secure the sustainability of the organisation. The successful candidate will also have the ability to work with a range of stakeholders, demonstrating excellent interpersonal skills and an aptitude for building and nurturing successful partnerships. Ideally with experience of writing and submitting funding applications, candidates may also benefit from previous knowledge and understanding of issues and activities that relate to people with learning disabilities and/or autism. The post is funded for one year initially. VIAS will carry out an Enhanced Disclosure check on the successful applicant. LINKnet Mentoring Limited is based in Edinburgh and provides mentoring support to minority ethnic people on career, education and personal development as its core service. The post holder will be responsible for admin and finance aspects of the organisation.